P.S. I upendo wewe. . Wallpaper and background images in the P.S. 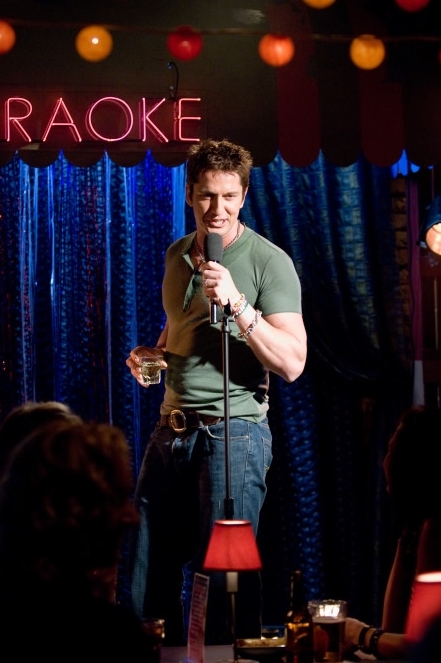 I upendo wewe club tagged: ps i love you gerard butler movie.